President Donald Trump is urging lawmakers to find a bipartisan solution to the so-called Dreamers and border security in “a bill of love.” However, as midterm elections loom, negotiations on immigration are heating up. “I’ll take all the heat you want. 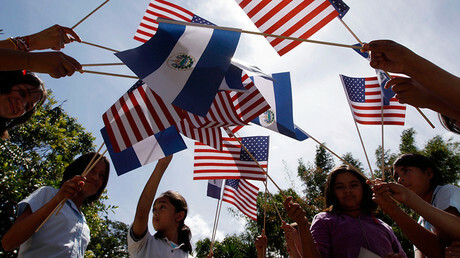 But you are not that far away from a comprehensive immigration reform,” Trump said during a televised meeting with lawmakers of both parties on Tuesday. Trump met with a group of 20 members of Congress seeking a solution to avoid a government shutdown by passing the next spending bill by January 19. 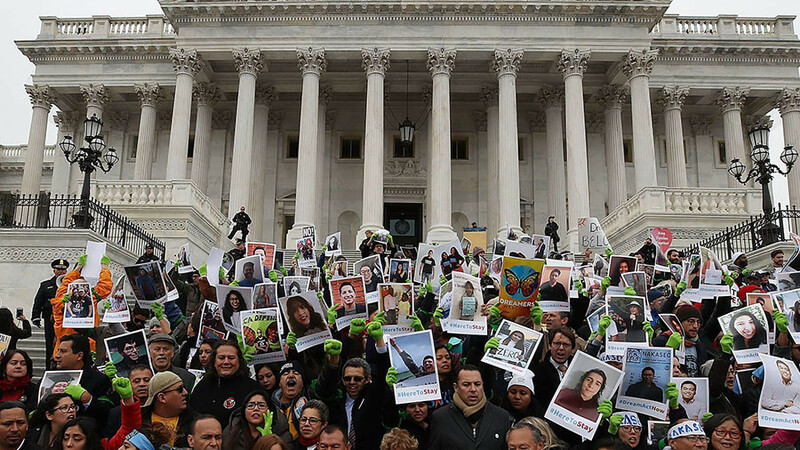 Ditching the shutdown is essential for Republicans to show their strength, while Democrats come under pressure from their base to pass a legislative fix to the impending end of the Obama-era Deferred Action for Childhood Arrivals (DACA). 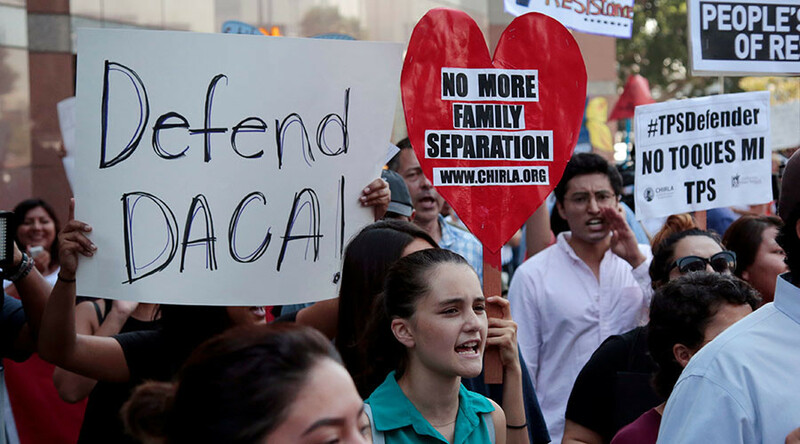 Last year, Trump ended the DACA program, which shielded more than 700,000 illegal immigrants who arrived as children from deportation and gave them the right to work legally. Trump has given Congress until March to codify a permanent protection status. 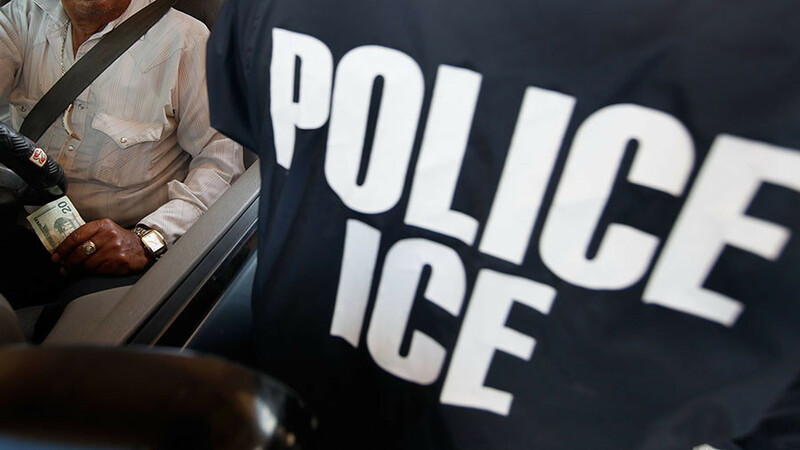 Apart from DACA, lawmakers are also being asked to increase border security, address family-based “chain migration” and determine the future of the visa lottery program. “You folks are going to have to come up with a solution, and if you do, I‘m going to sign that solution,” Trump told lawmakers. Yet, Trump has insisted on building a border security wall, as promised during his election, campaign. “If you don’t have the wall, you don’t have security,” he said. 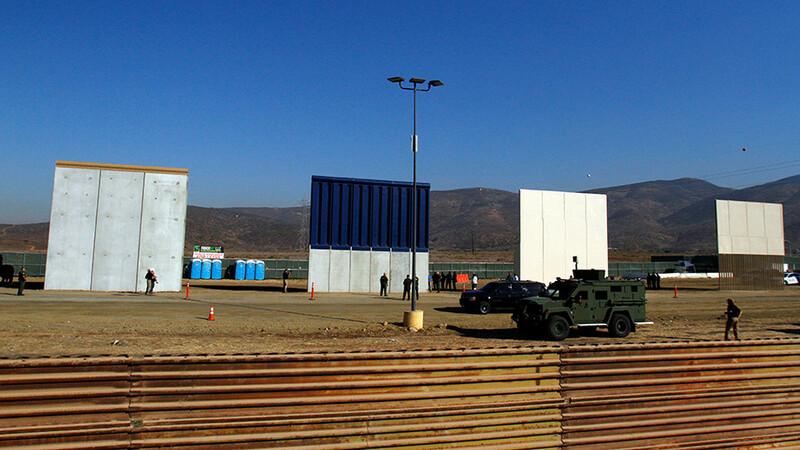 Lawmakers from both parties are divided over the demand for a border wall on the southern US border. Democratic House Whip Steny Hoyer of Maryland said his party was opposed to Republican calls for $18 billion in funding to build the barrier. “It was clear in the meeting that wall did mean some structure,” Hoyer told reporters, adding that Trump’s remarks also mentioned fencing, cameras and other security measures for the border. 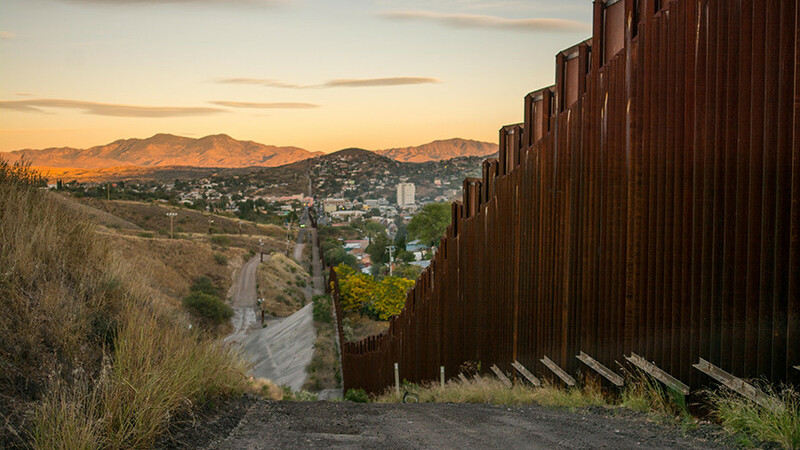 Republicans were adamant that Trump’s call “means the wall,” but Trump acknowledges it does not need to cover the entire length of the border because of geographic boundaries. 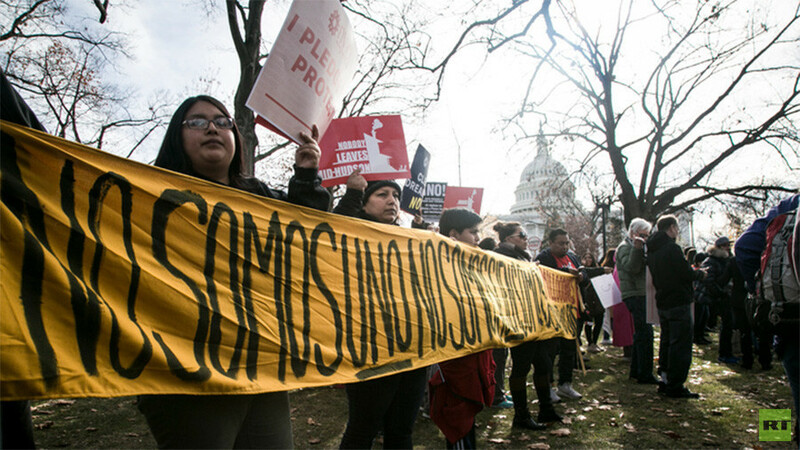 The memo said protecting DACA is not only a “moral imperative” for Democrats, it is also key to getting votes. We are watching Diane during the press conference today, she just wants us to pass #DACA and get nothing in return. Democrats and Republicans are to resume negotiations on Wednesday, and will continue to meet over the next several weeks to avoid a government shutdown.